If you’re living with bad-tasting water, whether it is a strong chlorine taste or sulphur-like taste, you know the nuisance this causes for you, your family and guests. In addition to impacting your drinking water, bad-tasting water also impacts your cooking, bathing and brushing your teeth. We put together the following water taste guide to give you a better understanding about what may be causing these off-putting tastes and what you can do to finally get great tasting water in your home. Cause: Water with a sulphur rotten egg taste is by far the most common water taste and odor problem we hear about. This is commonly caused by hydrogen sulfide (H2S) in the water. H2S is a colorless gas that is naturally occurring in water and is most common in private wells. 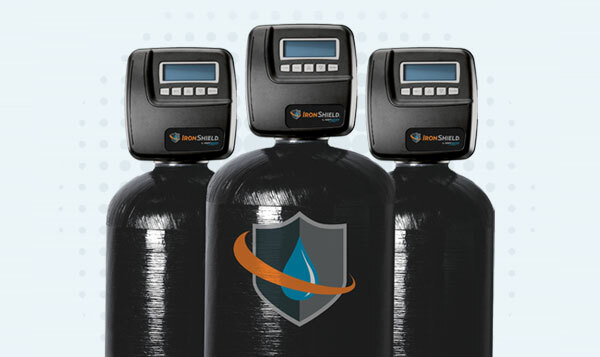 Prevention: To treat H2S, we recommend our IronShield Whole House Water Filtration System. This will filter out that sulfur-like taste from your home’s water. In addition, Iron Shield also removes iron (orange staining), manganese (black staining) and many dangerous toxins that may be in your water, such as pesticides, herbicides and pharmaceuticals. If you’re looking to only treat your drinking water, our innovative reverse osmosis system, RevitaLife RO, removes everything from your water, but then adds healthy trace minerals back into the water for a better taste and pH balance. Cause: If you’re on city water or drink tap water when you’re out for dinner, you’ve probably experienced water with a bleach-like taste (lemon wedges can only do so much). This can vary throughout the year, especially during rainy seasons, as the city sometimes puts higher concentrations of chlorine and chloramines into the water to treat bacteria and other impurities. Cities will typically send out a notice warning residents of such an increase. Prevention: This bleach-like taste can be treated with our ToxinShield Whole House Water Filtration System. In addition to removing the unpleasant taste, ToxinShield filters out many of the 84,000 potential contaminants, such as chlorine, disinfection byproducts (DBPs), volatile organic compounds (VOCs) and trihalomethanes (THMs). 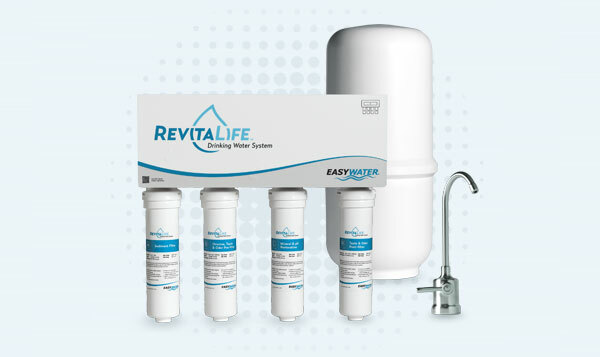 If you’re looking to only treat your drinking water, our innovative reverse osmosis system, RevitaLife RO, removes everything from your water, but then adds healthy trace minerals back into the water for a better taste and pH balance. Cause: When the water coming from your tap has a tart aftertaste, this may be due to high concentrations of organic matter known as tannins. Indicators of tannins include a yellowish color and an earthy odor. Tannins are most common in well water. Prevention: For well water, we recommend our IronShield Whole House Water Filtration System to remove tannins. In addition to removing tannins, Iron Shield removes H2S (rotten egg odor), iron (orange staining), manganese (black staining) and many dangerous toxins that may be present in your water, such as pesticides, herbicides and pharmaceuticals. For city water, we recommend ToxinShield Whole House Water Filtration System. In addition to removing tannins, ToxinShield filters out many of the 84,000 potential contaminants, such as chlorine, DBPs, VOCs and THMs. If you’re looking to only treat your drinking water, our innovative reverse osmosis system, RevitaLife RO, removes everything from your water, but then adds healthy trace minerals back into the water for a better taste and pH balance. Cause: A metallic taste is typically a sign of either a high concentration of iron or a low pH. For iron, you will most-likely see iron/rust staining around drains. For acidic water, you may see some blue-green staining around fixtures. A simple water test can help you identify this. 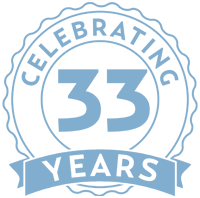 If you have a reverse osmosis system (RO) already installed for drinking water and you’re experiencing a metallic odor or taste, this could be sign that your RO water is not balanced properly (low pH). Prevention: For iron, we recommend our IronShield Whole House Water Filtration System. 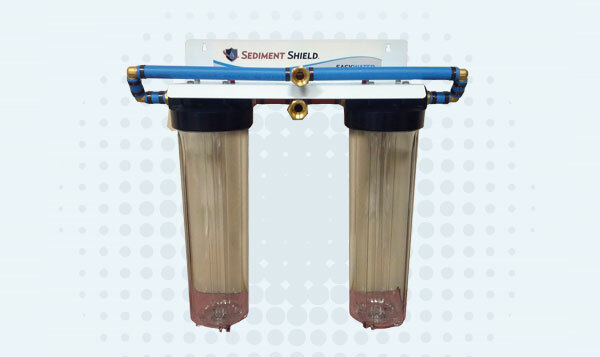 For low pH/acidic water, we recommend our AcidShield Whole House Filtration System. If your RO appears to be the only source of metallic taste, we recommend RevitaLife RO. 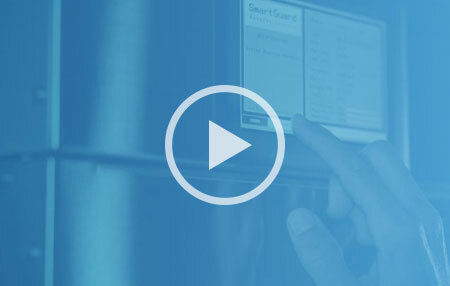 Like most RO systems, this innovative reverse osmosis system removes everything from your water; however, our system also adds healthy trace minerals back into the water for a better taste and pH balance.